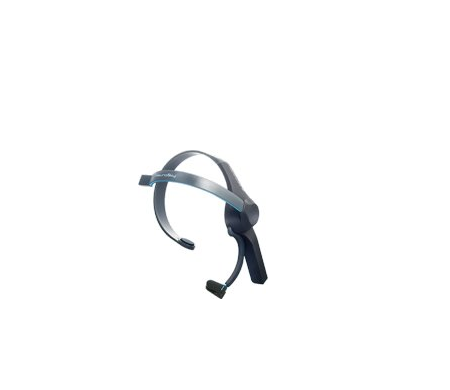 EPOC+: this neuroheadset offers scientific contextual EEG. It is Bluetooth smart and user-configurable. It also has 9-axis inertial motion sensors. 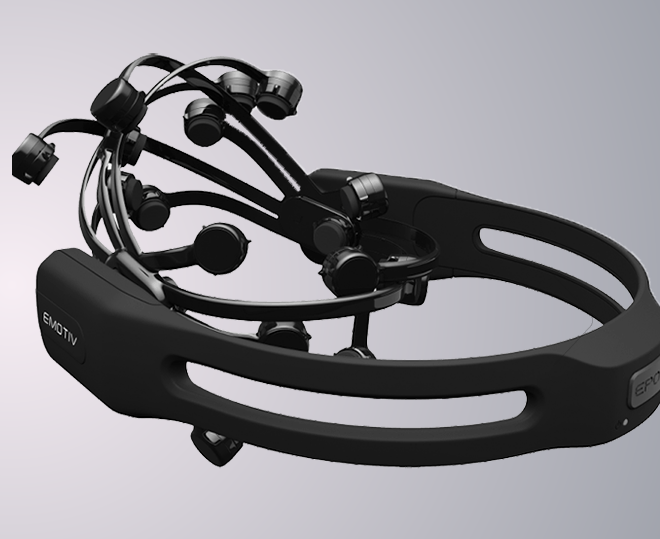 You get high resolution, 14 EEG channels and 2 references for your research projects. 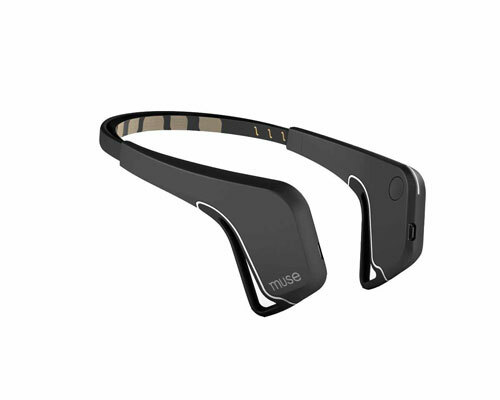 Muse – Brain Sensing Headband: a brain training tool that can reduce your stress and anxiety. 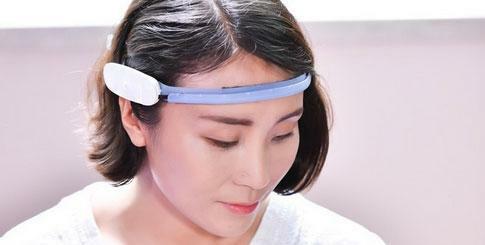 It uses sensors to detect and measure your brain signals. You are provided with real-time audio and visual feedback. Guided training sessions are also available. BrainLink Personal Brainwave Sensor: a portable brain-computer interface headset that can help improve your concentration level. It could work as a ADHD treatment. You can use it to visualize your brainwave activity in real time to track your meditation progress. 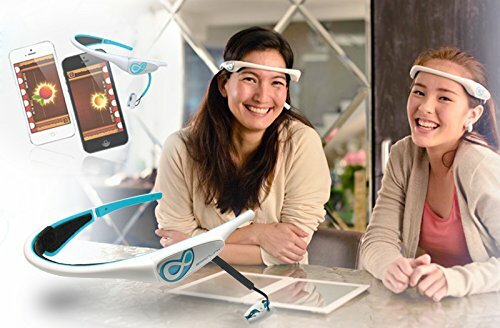 MindWave Mobile with MyndPlay: helps you learn about your brainwaves and train for meditation. It can monitor your attention and relaxation levels. 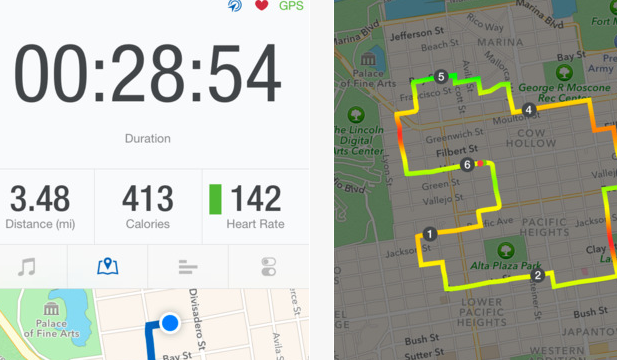 The device is compatible with Windows, Mac, iOS, and Android. Insight: a good looking, 5-channel, wireless headset that allows you to optimize your brain fitness. It is wireless and portable. The device supports Windows, OSX, Linux, iOS, and Android. 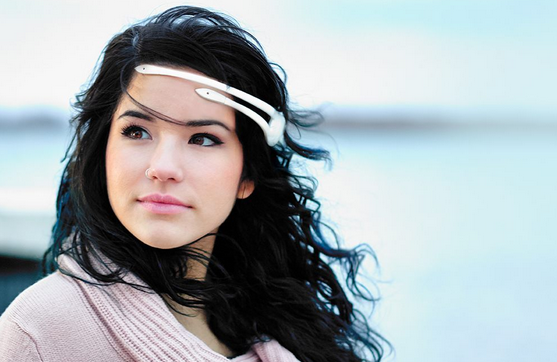 It records your brainwaves and translates them into data you can understand. Which one of these neuroheadsets are you impressed with the most.